Face masks are my absolute favourite skin care indulgence. I love putting them on on the weekends and just kicking back and doing a bit of blogging. It’s always exciting to find out about a new mask that offers a lot of benefits and only needs a few minutes of your time for your skin to reap the rewards. The new Shiseido Firming Massage Mask is the latest innovation to quickly give you a bit of exfoliation, anti-aging and hydration benefits all in one sleek jar. The Firming Massage Mask was once part of the Benefiance skincare line and is now part of Essentials, the revamped line that was once called The Skincare. It’s a great addition to Essentials because a good skincare foundation of products should always include some anti-aging prevention and treatment products. 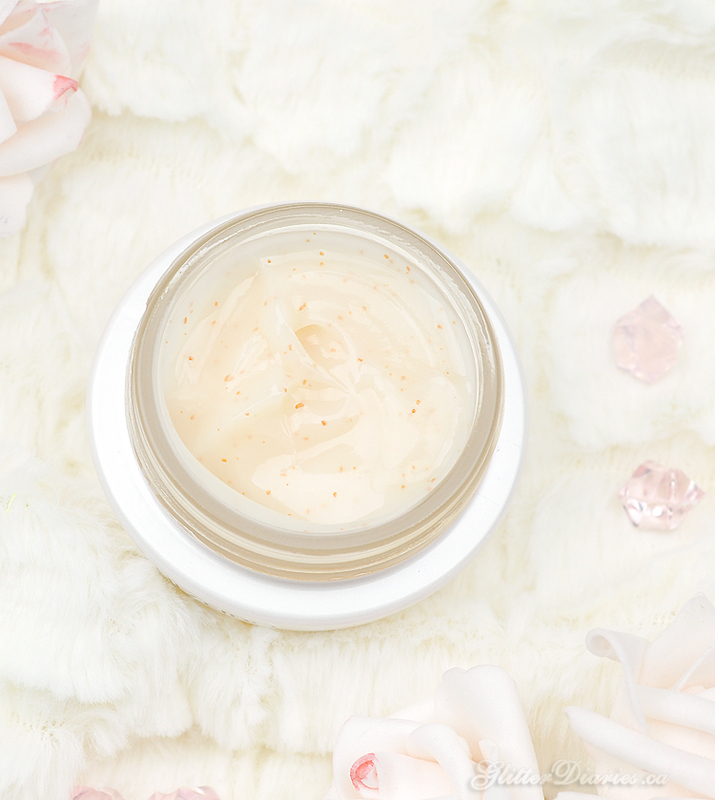 When you’re massaging the mask into your skin, the Vitamin E granules (the orange looking seeds) start to gently slough off dull surface skin cells and refine the skin’s texture so your face looks brighter and more supple. The mask has a light gel texture and after you’ve massaged it into your skin for a good couple minutes, it only needs 3 minutes to work its magic until you can wipe it off with a tissue. When you take it off, your skin doesn’t feel sticky but more hydrated and extremely soft with fine lines and wrinkles looking less apparent. 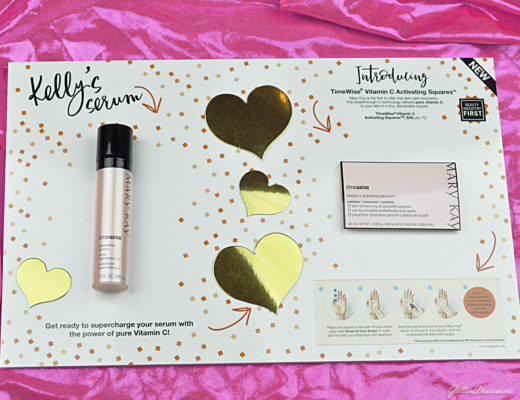 How to Use: Apply after you’ve cleansed and balanced your skin. Use the provided spatula that comes in the box and take a small scoop of the gel and use your fingertips to smooth and massage the mask into your skin for 2 – 3 minutes. Then allow the gel to sit on your face for another 3 minutes and then tissue off. I love that this mask combines exfoliation and anti-aging benefits into one product. The granules are so gentle on your skin but do a great job at taking away any roughness or dead skin. 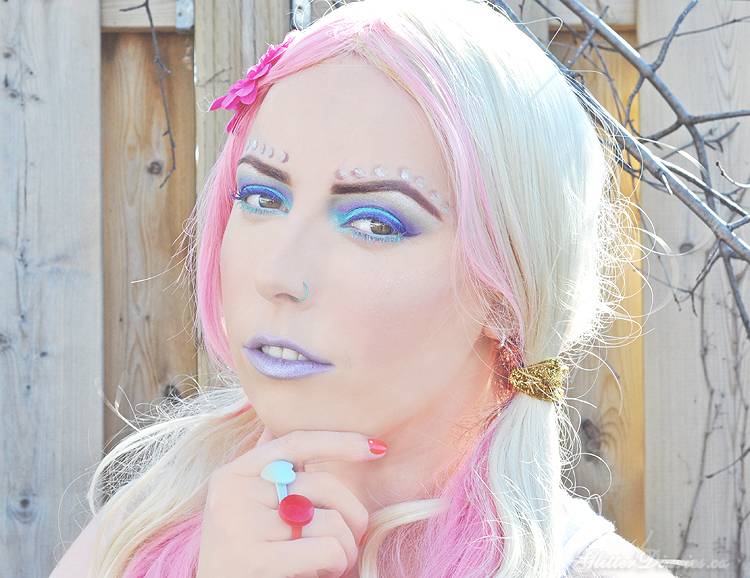 Sometimes I will even leave it on for a bit longer because it makes my skin look so good afterwards. I’m a big fan of the fact that it’s easy to remove afterwards and doesn’t feel sticky or require any rinsing. After I’ve taken it off, my skin looks much brighter than it did previously and the lines on my forehead look softened. 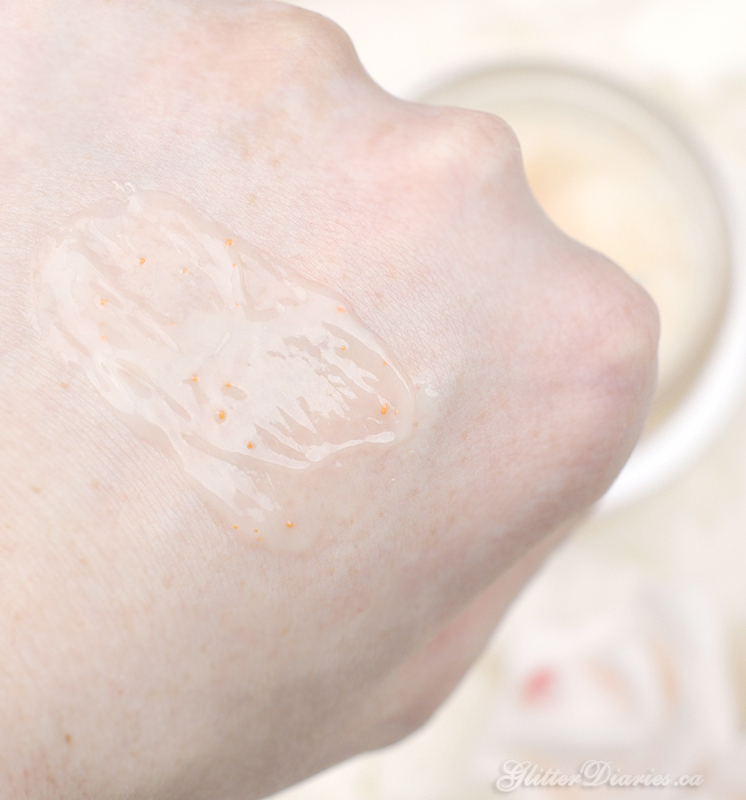 For a gel mask, it does a pretty awesome job of hydrating your skin before you put on your moisturizer. My skin has actually been needing less moisturizer because of this mask as well. If you want a mask that pretty much does it all, then you’ve got to check this one out! 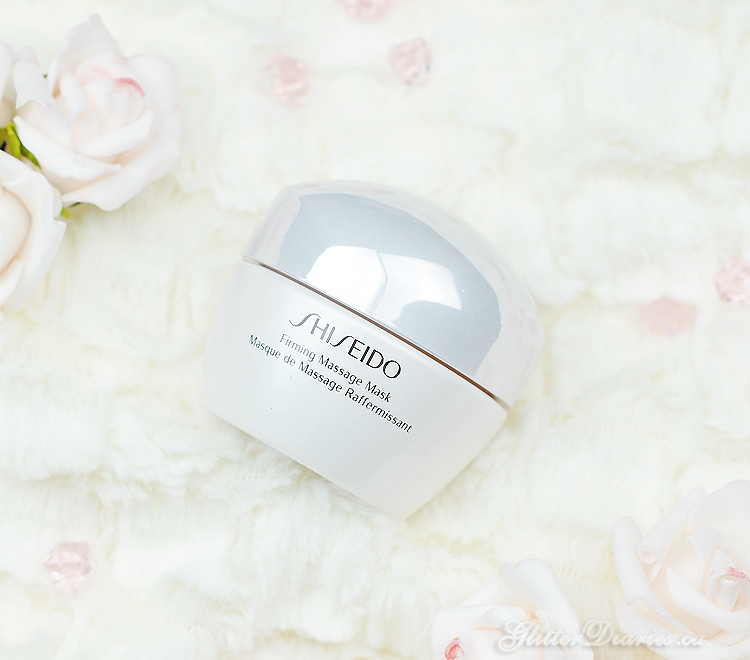 What do you think of Shiseido’s Firming Massage Mask?! Share your thoughts below! Disclosure: This product was provided for review, however these are my own opinions.